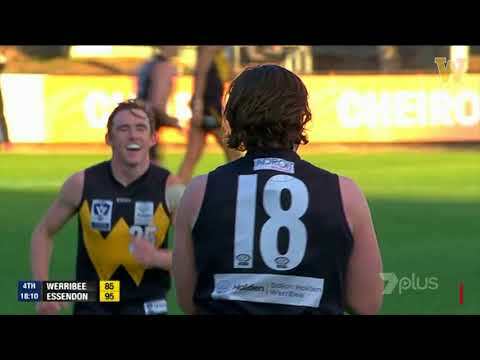 Relive the best bits from Werribee's thrilling one-point victory over Essendon at Avalon Airport Oval. 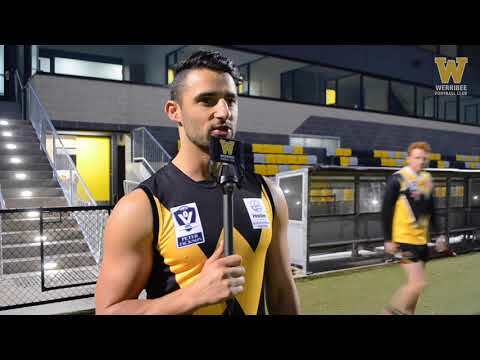 Huge thanks to the 7VFL team on another sensational broadcast. 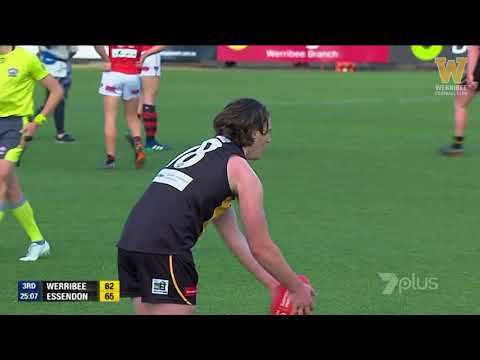 Werribee high-performance manager Simon Anning gives an update on defenders Jack Henderson and Josh Mould. 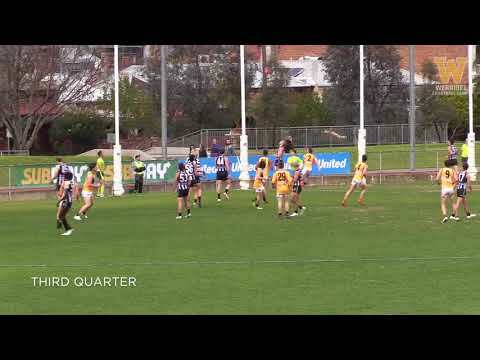 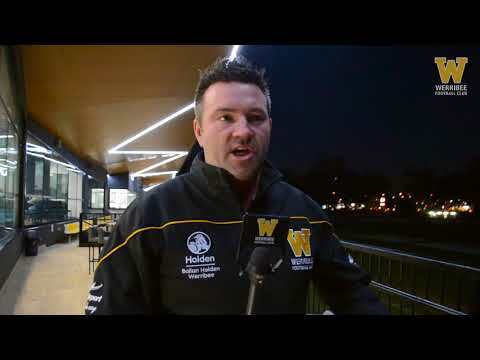 Highlights from Werribee's round-14 clash with Collingwood at Victoria Park. 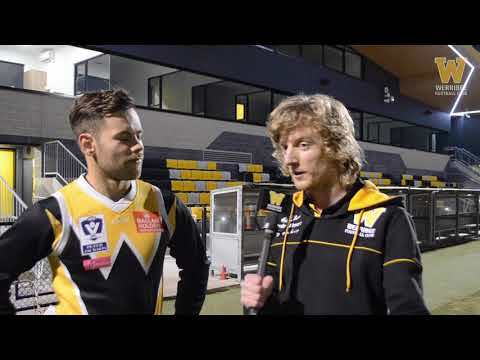 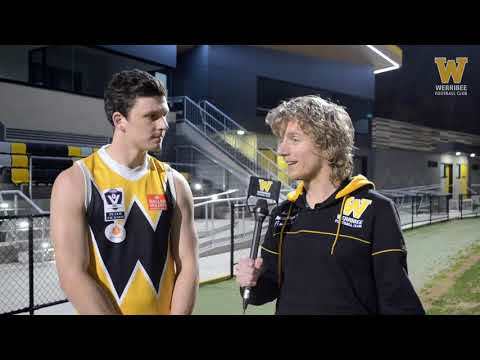 Ahead of his 100th VFL game, Werribee midfielder reflects on a busy year on and off the field and discusses how he's enjoying his second stint at Avalon Airport Oval. 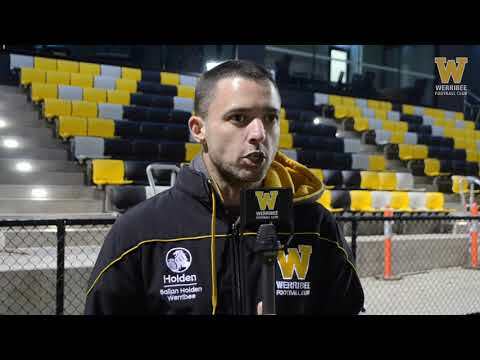 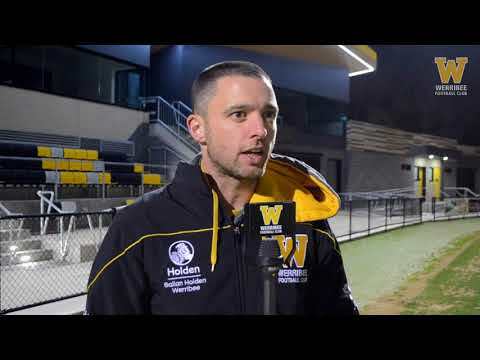 The latest player to be elevated to Werribee's senior list, Fabian Brancatisano traces his long road to Avalon Airport Oval and discusses how he’s settling into his new home.